Who is your favorite yoga teacher in the Netherlands. 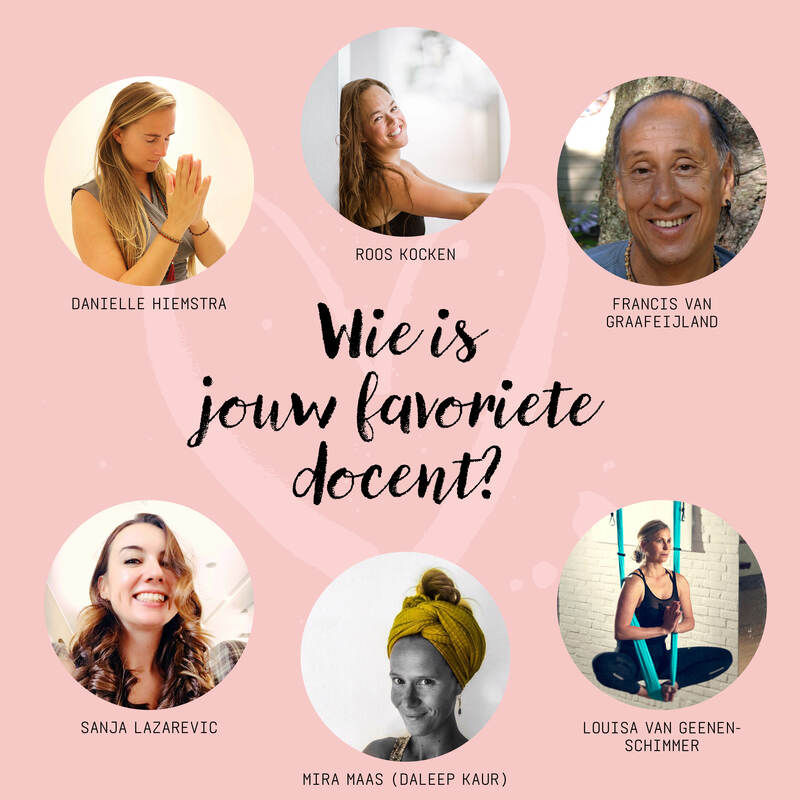 I am 1 of the 6 nominated by yogamagazine.nl…:-) And of course there are so many wonderful yoga teachers who spread yoga around the world…..
With much love and dedication I have been teaching yoga for years and I see students growing in their own practice. Every student has his own story and his own growth…….so beautiful…..